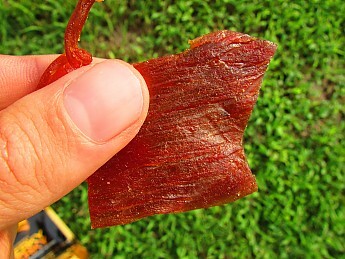 A sweet, soy sauce based turkey jerky, it’s all natural with no preservatives. 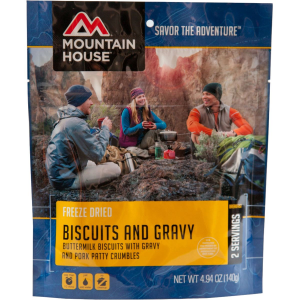 Unfortunately, this Original flavor, while unique, does not bring me back to days of yard work with my dad or relaxed miles in the backcountry. I received this from Trailspace (thanks!) 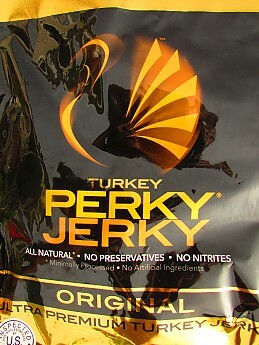 as Reviewer of the Month, and it's the Original flavor of Perky Jerky's Turkey meat jerky. 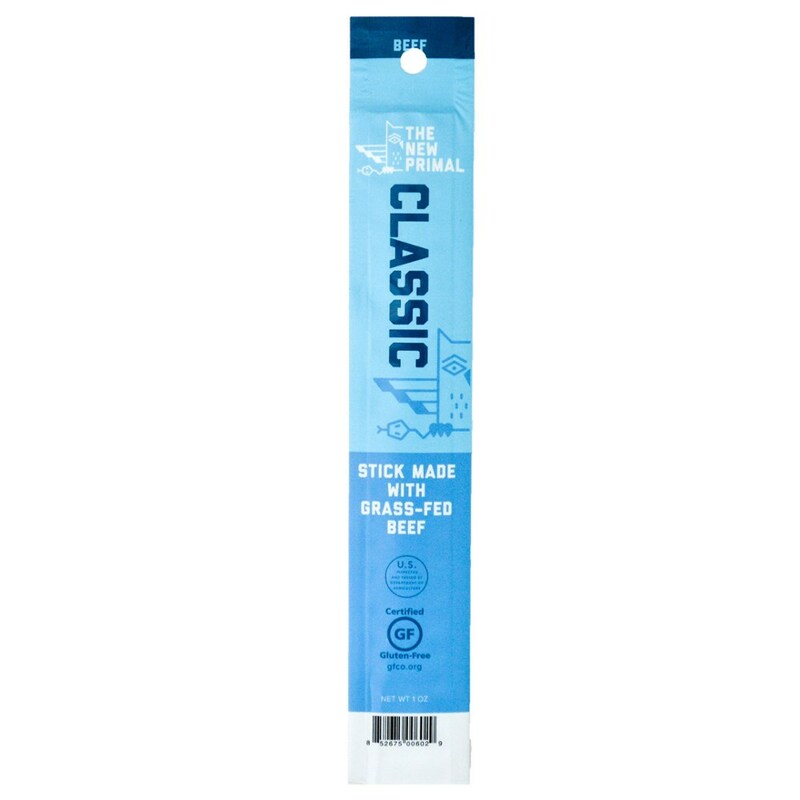 I’m always open to trying new flavors; I never mind trying something once, at least I can say “I tried.” My expectation going in is that I prefer smoky or peppery jerky, with my experience being with beef jerky. I prefer thicker jerky which can be chewed (at least more than once and gone!) while enjoying the flavor. For me jerky is definitely not a substitute for any trail mix or meal replacement bar, but simply a supplement on the trail. With it not being anything substantial, I wouldn't rely on it for energy or to satiate you on throughout the night. The smell is very sweet and when tasting, the advertising of soy sauce absolutely comes through. It’s not necessarily overwhelming, but just has a poor, lingering flavor. 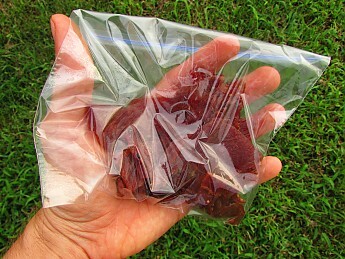 The jerky is made from turkey breast which may account for its texture. Unlike other jerky I’ve eaten, this is smaller than typical and chewier (though not “ruggedly” chewy if that makes sense). It’s noted as being tender, but for my wife and me, it was just too soft. If I were to chew this as long as other jerky, say a silver dollar sized bite for two min or three minutes, this’ll be mush. I also put some of the jerky in the fridge overnight to firm it up. While this did work, how often do we have this luxury while on the trail? In the same vein, after a few bites that firmness wears off. Something unexpected was that the flavor seemed to be worse, especially the aftertaste. A disappointing part of the package was that it had about 3 or 4 larger pieces and the remainder was just made up of dime-sized pieces. Although, this is often typically of smaller (~2 oz.) packages so it was expected. 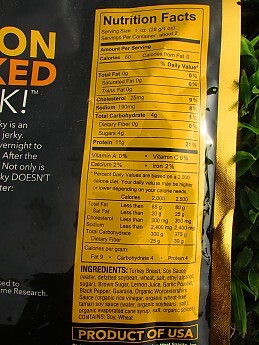 Removed the jerky from the package so you can see how much is actually included. It was always disappointing as a kid to think you got SO much and realize the contrary when you open it up. A reasonable handful though for its 2 ounces. 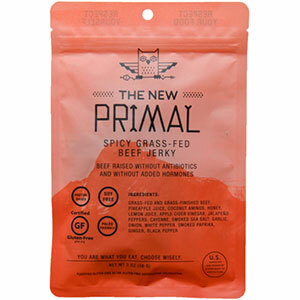 Some of this review may be based on the jerky's no preservatives, all-natural flavors. 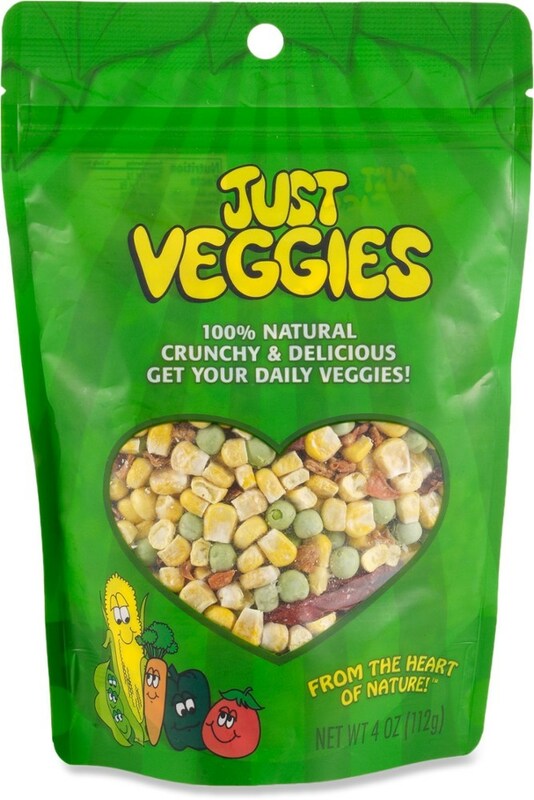 As a breed, we humans love those artificial flavors and additives. They satisfy our mind and stomach. 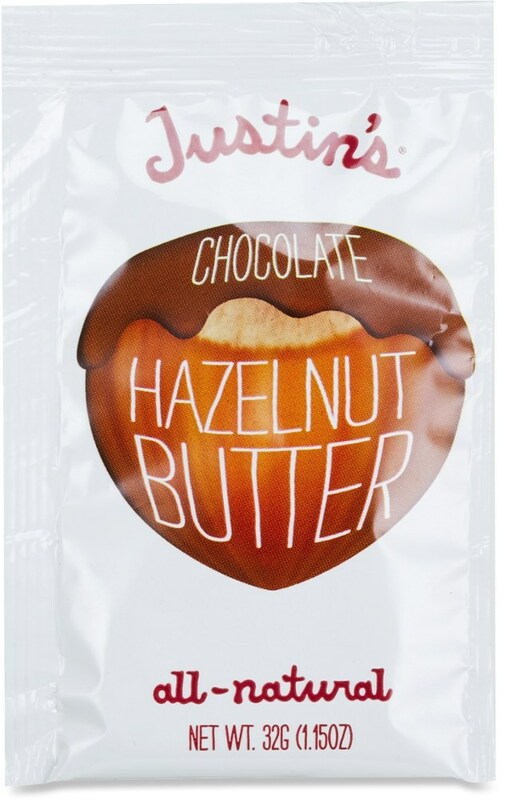 With this being made from turkey breast and not having any preservatives (shelf life of about a year based on its stamp), it makes for a healthier trail snack when compared to others. Like I said, I’m always up to trying anything once. For me, one time is enough for the Turkey Perky Jerky. Perky Jerky does make other flavor options, including sweet & spicy and hot & bothered; in addition there is a beef option too with its own flavors. I haven't ruled their brand out, just this flavor/meat option. A big thank you to Trailspace for giving me this as part of my Reviewer of the Month prize package! 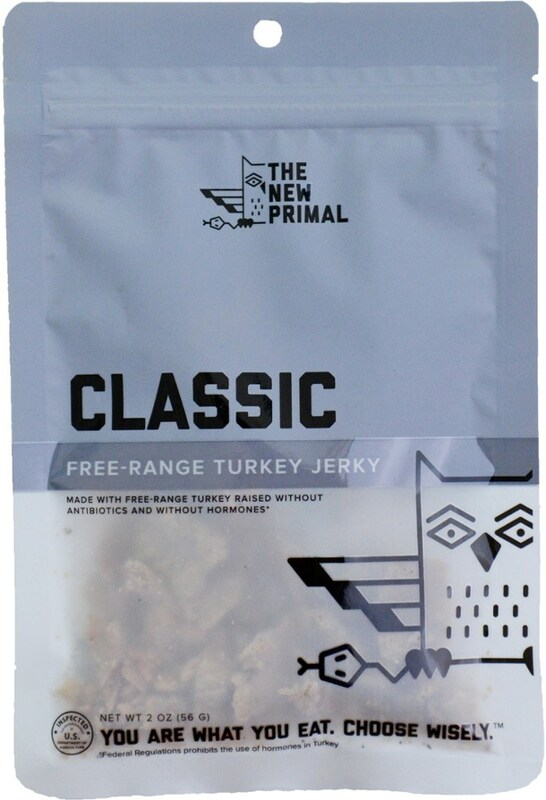 The Perky Jerky Original Turkey is not available from the stores we monitor.